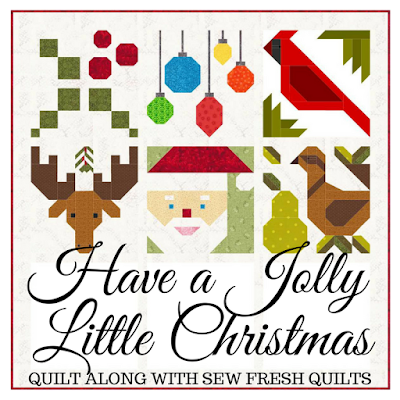 Here you will find links to all of the Sew Fresh Quilts quilt along pages. It's never to late to join in the fun! 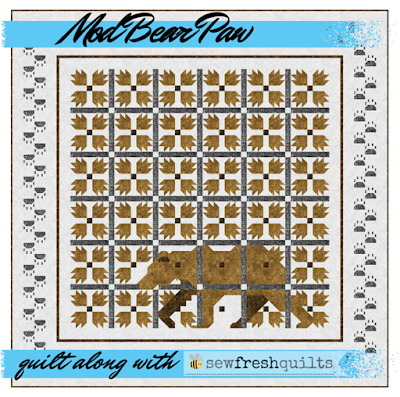 Follow Sew Fresh Quilts to be aware of all the new quilt alongs as they become available. 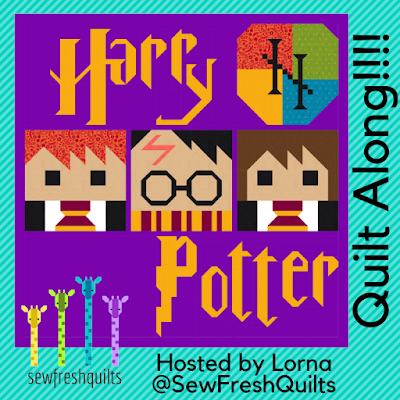 These quilt along blog post are for PERSONAL USE ONLY.